Financial literacy class, 5 to 7 p.m., WOCAP, 540 S. Central Ave., Lima. For more information contact Carmillia Zion at 419-227-2586 ext. 105. 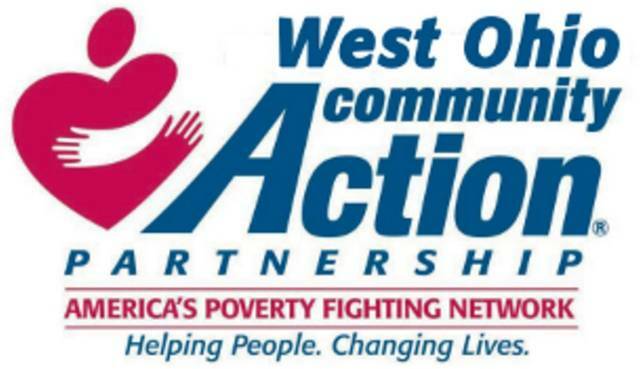 LIMA — The West Ohio Community Action Partnership will offer financial literacy classes from 5 to 7 p.m. Tuesday, Sept. 18, Wednesday, Sept. 19 and Thursday, Sept. 20, at WOCAP, 540 S. Central Ave., Lima. Eligible participants will learn how to repair credit, improve personal finances and creat a budget. Applications may be picked up at any of WOCAP location in Allen, Auglaize or Mercer County. For more information contact Carmillia Zion at 419-227-2586 extension 105. This entry was tagged 091818, 091918, 092018. Bookmark the permalink.